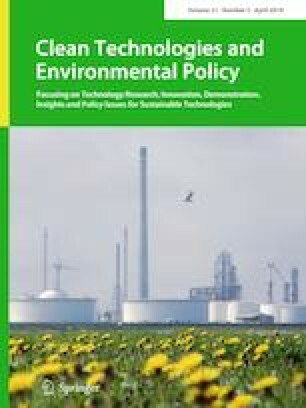 In the background that the China government robustly advocates low carbon and green energy, China has turned to focus on natural gas, both production and consumption of which are soaring high these days and the role of which is gradually prominent in energy sources. But it also faces many problems. 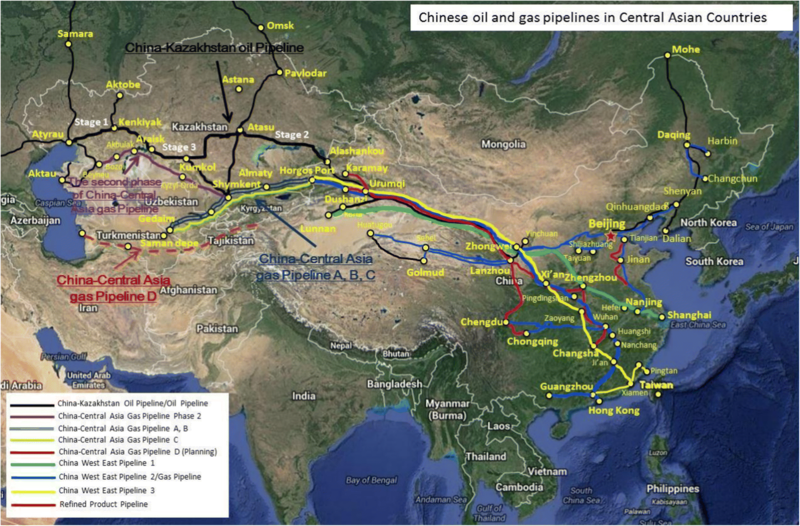 With the rapid development of natural gas in China, it has gradually formed a system of natural gas industry chain. With the aims to help promote more healthy and sustainable development of natural gas industry in the future, it is very valuable to think deeply about the past development process. This paper reviews and analyzes China’s natural gas resources, pipeline layout, and industry development status. Based on China’s specific conditions and resource characteristics, it analyzes China’s future natural gas development opportunities. Simultaneously, the analysis shows China’s natural gas production will reach 236.5 billion cubic meters by 2030 and the proportion of natural gas in the primary energy structure will reach about 15% in 2030. But in terms of current natural gas production, the supply gap is very large. Moreover, the dependence on foreign natural gas imports has continued to increase in recent years. Thus, China should continue to improve its natural gas layout and utilization system, increase investment in domestic natural gas exploration and development, strengthen core technology research, and improve its relevant laws and regulations in order to better maintain the rapid development of natural gas. This work was supported by the National Natural Science Foundation of China (Nos. 21878200, U1610115 and 21676174), International S&T Cooperation Program of Shanxi province (No. 201703D421038), Shanxi Scholarship Council of China (No. 2017-036) and Joint Fund of Shanxi Provincial Coal Seam Gas (No. 2015012019).